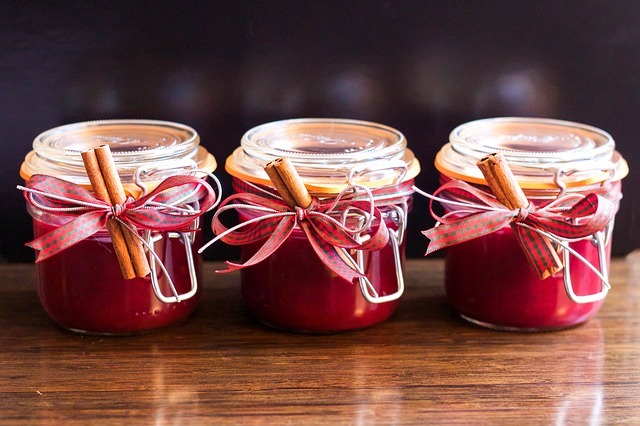 Cranberry juice has long been used in treating urinary tract infections. It is loaded with antioxidants and phytonutrients which researchers believe also protect against cancer. 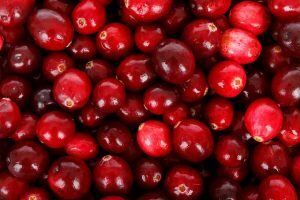 Fresh cranberries have the most health benefits followed closely by dried cranberries. Heat oil/ghee in a pan, add cumin seeds. When they crackle add the grated ginger to it. Then add the cranberries, salt, fennel seeds , garam masala and the chili powder. Add some water and let it cook on medium heat till the cranberries are cooked and soft. Taste for salt and add the jaggery to it. When completely cooked, taste it to make sure there is a balance in the spice, salt and sweetness (if not add accordingly). Set aside to cool for sometime. Put the mixture in the blender and blend it to fine paste.